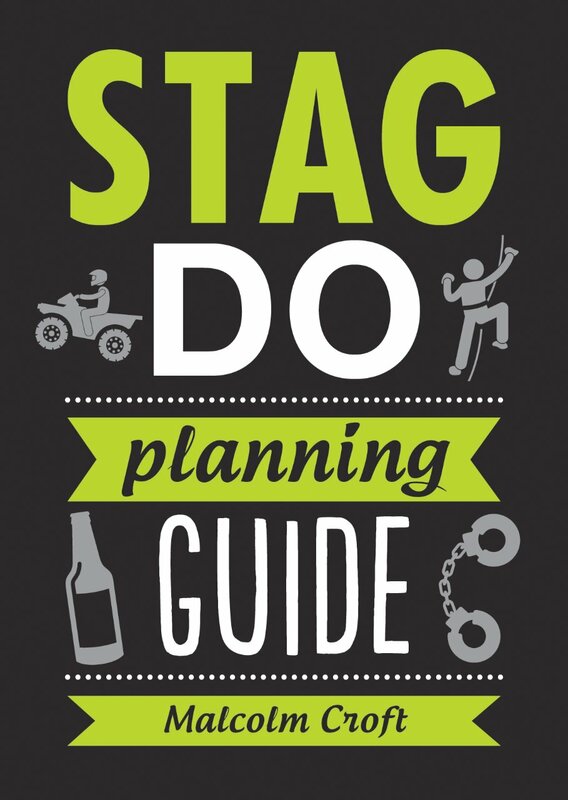 Stag Do Planning Guide, ISBN: 9781786850102 - available from Nationwide Book Distributors Ltd NZ. Tips and ideas from adrenaline-fuelled activities to cultural city breaks, and everything in between. There are many ways to celebrate a stag’s last night of freedom, from an awesome club night to a weekend of adventure. This guide is packed with ideas and tips to make it the one party he’ll never forget – even if he wanted to!